Each Max Tow Truck Mini Hauler can push or pull up to 25 times their own weight, and climb vertically up steel surfaces! Collect them all! 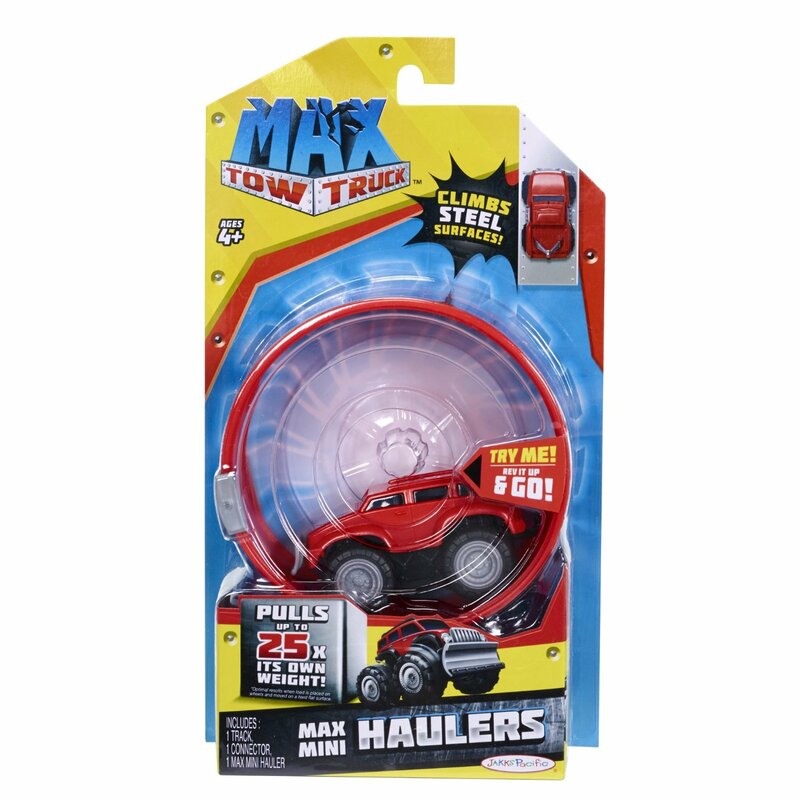 Assortment of 6 includes 3 unique truck styles and a variety of colors to choose from.